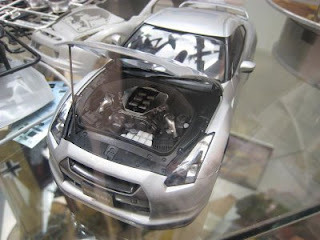 Tamiya's Nissan R35 GT-R scale model looks like it is coming along well. Tamiya has always had nice scale models over the years. This one is supposed to sell for around $38 in Japan.